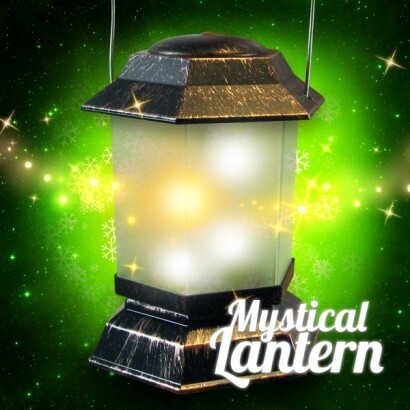 A magical antique lantern, the Mystical Lantern illuminates gently with twinkling light. 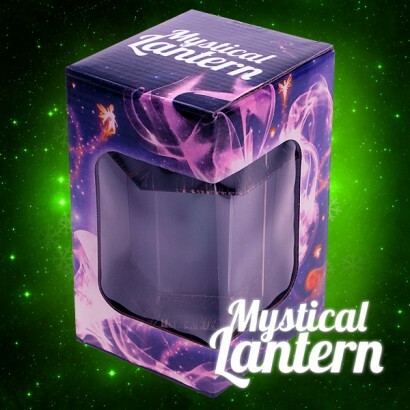 The stuff of fantasies, it's said that the Mystical Lantern is lit by magical spells, or is that fairies? 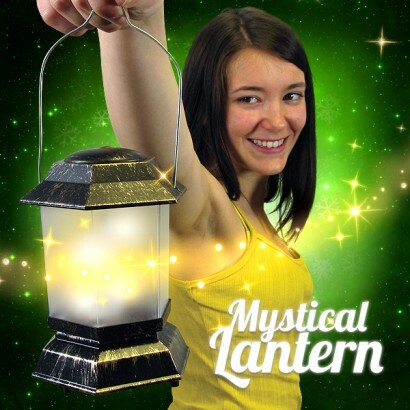 Or fireflies? Or even trapped spirits! 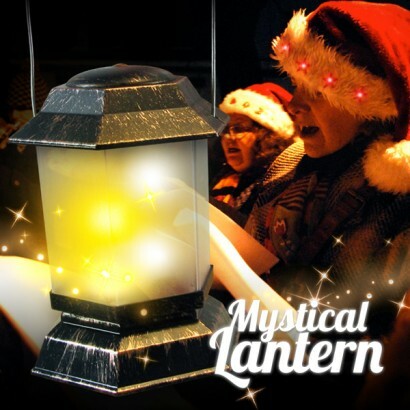 The beauty of the Mystical Lantern is just that, it's a magical mystery! These lamps are so pretty the photo does not do them justice. 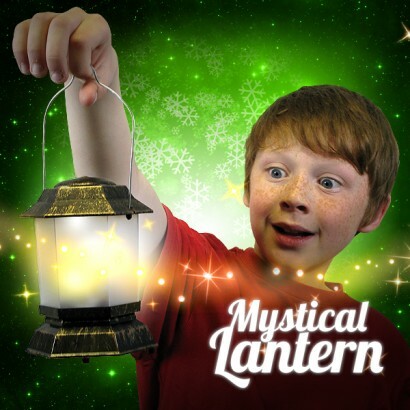 This little lamp is so cute , my grandaughter loves walking around with it .Looks magical as liitle lights inside change .Great value for money. I bought this for my 2 year old niece and she loved it. Good value for money. Bought these to give to our little guests at our Halloween party, they used them for trick or treating then to do a outdoor treasure hunt. All the children thought it was magical. Very good value for money & super fast delivery.